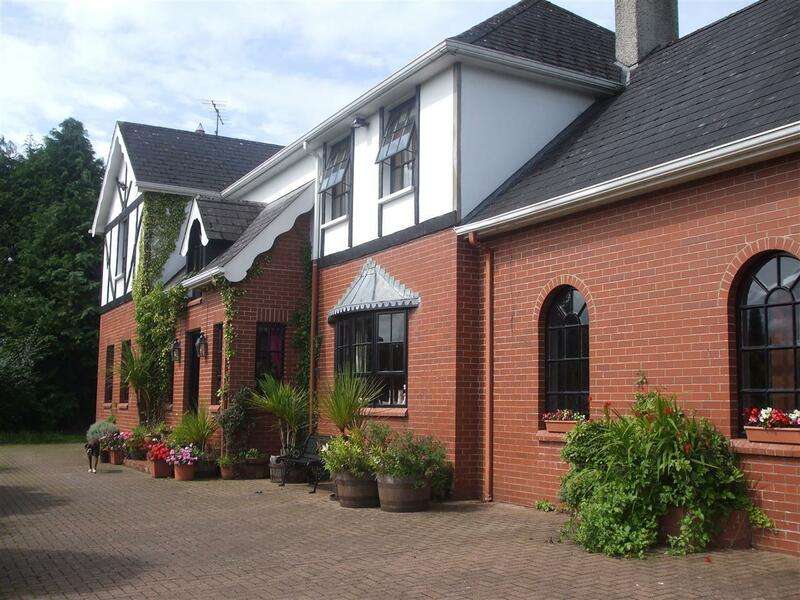 Set in the shadow of the Sperrins with the American Folk Park just a short distance away, this country house, offers luxurious accommodation with tastefully decorated en-suite double bedrooms and further family room with single and double beds. Ideally located close to the Enniskillen Road in Omagh, giving easy access to Fermanagh, Sligo and Giant’s Causeway and only a ten minute walk from the town centre. Relax in our large lounge or stroll in our colourful gardens. Expect a wonderful Irish breakfast of locally sourced ingredients and our personal touch of a cup of tea or coffee on arrival.